Variations on classics are never ending in the kitchen. It’s one of the reasons I so enjoy cooking and sharing what I cook. We don’t usually think of beets in the midst of the summer heat. Especially not when there are berries and lovely greens all over the place. It seems like we should just leave these root veggies alone, till fall. Seems! Beets are actually harvested through summer. Golden beets are a delightful sunny color (or sometimes they conceal a beautiful orangey fuchsia in their center) and have a crisp refreshing crunch especially when eaten raw as in this recipe. (They’re also delicious pickled!) The main reason I got these beets? Claire. It just felt like a good time to introduce her to what Tom Robbins calls “the most intense of vegetables”. He also said, “beets are deadly serious”*. Let’s find out why. Put simply: Super unique antioxidant power + incredible anti-inflammatory power + special fiber = serious anti-cancer! (“Betanin pigments from beets have been shown to lessen tumor cell growth through a number of mechanisms, including inhibition of pro-inflammatory enzymes.”¹) We should throw beets a party! In the meantime, get serious about making this slaw. Happy tastebuds, happy body, happy spirit! 2. Combine julienned/shredded beets with raisins and set aside. 3. Mix all dressing ingredients together and whisk thoroughly until well combined. 4. Add dressing to beets and raisins. 5. 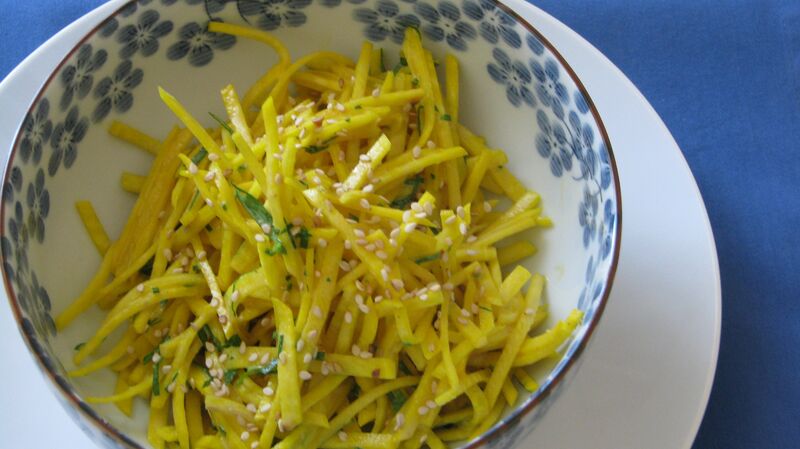 When serving, top with sesame seeds. I make one version or another of hummus weekly. It’s delicious as a dip or spread for sandwiches. It’s my go to lunch with avocado, tomato, and something green and leafy whether it’s baby spinach or micro greens. YUM! In addition to the traditional ingredients, I up the health ante by adding a tablespoon of miso. Miso is an anti-carcinogen that also reduces the effects of environmental toxins, such as air pollution. It is a concentrated source of protein containing all eight essential amino acids and is an incredible digestive aid because it is naturally fermented. Miso is a good source of manganese and zinc and is also an important source of several phytonutrient antioxidants. By the way, the chickpeas pack their own nutritional punch, too. It is also a wonderful source of protein and provides more Vitamin C, iron and fat than most other legumes (except for soybeans). They are also great blood sugar and cholesterol regulators and because they are high in dietary fiber, they do a great job at flushing toxins from the body. 1. 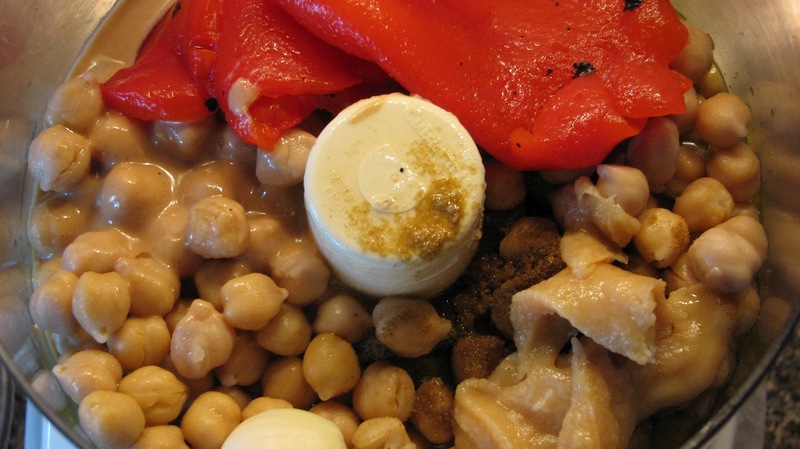 Cook chickpeas – drain and rinse and then add chickpeas to a saucepan and cover with water. Bring to a boil and then reduce heat to medium and partially cover. (Feel free to add an 1″ of kombu or a bay leaf here, too.) Chickpeas take a while to get soft so check once in a while to make sure water hasn’t completely evaporated. 2. 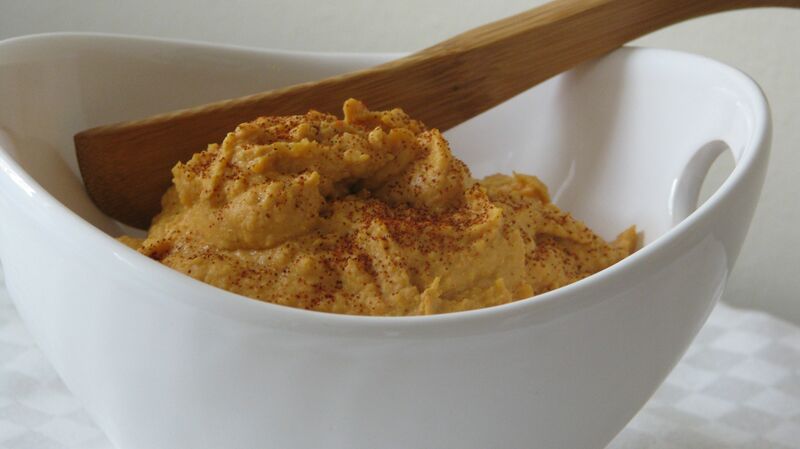 Once chickpeas are done and cooled, add everything to a food processor and whiz away. You may need to add a bit more oil or water if the hummus is too thick. Taste as you go and adjust seasonings to your liking. 3. Enjoy with crudite, rice crackers, pita bread, etc. etc.